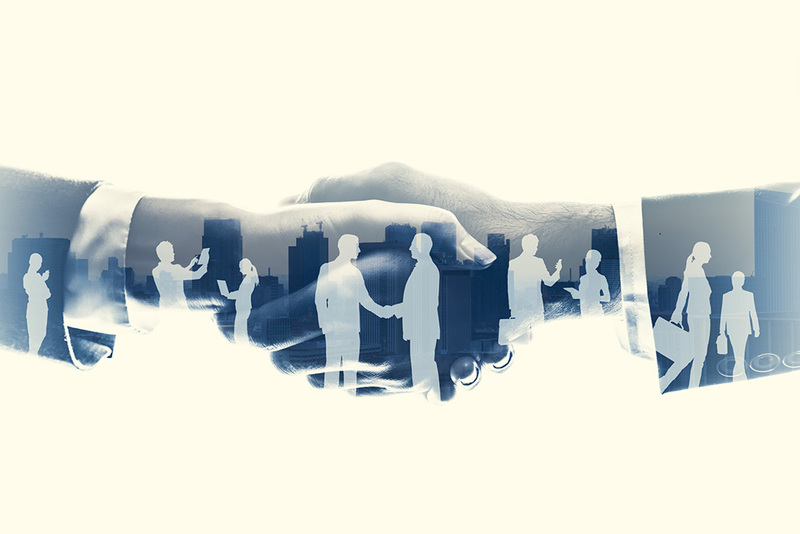 Mergers are an integral part of business life. They represent an important tool for corporate success by, among other things, helping companies diversify, add complementary offerings, and remain competitive through effective scaling. But having advised senior executives in transition for 20 years, I also regularly hear stories about how difficult it is to successfully merge organizations and how often mergers either fail or create less than optimal results because of missteps in the executions of how companies are integrated. Many if not most “mergers” are really acquisitions; part of the difficulty of integration is in the sensitivity of “adopting” a new group of employees, who had chosen to work in one environment and now are faced with working in another. Obviously, there are a lot of “hard” skills involved to bring about organizational integration, including financial systems, communications technology, and operations, all facilitated through intense project management. However, repeatedly I hear stories from executives of different functions involved in mergers, including Human Resources leaders, that it is the softer aspects that typically undercut an effective merger. The issues coalesce around several major themes. As leaders pull two companies together they have to decide whether they are attempting to remake a purchased entity into its own cultural image, or whether there is room, within their business model, to leave the acquired company’s culture intact. On the one hand, it’s difficult and often inefficient to operate disparate policies and procedures across different parts of what is now the same organization. Additionally, inconsistencies in procedures across divisions or entities can foster internal jealousies. Yet, often the policies and procedures of the acquired company are precisely what made it effective. Lost productivity and retention problems are common when acquiring companies impose rules and procedures that run counter to the core work needs and style preferences of the acquired employees. For example, technology or creative professionals often chafe if put into more formal versus casual work environments. Although there is no one size fits all strategy to figuring out how to balance cultural consistency with flexibility, the point is that often there isn’t enough attention paid during integration planning to strike that balance: What organizational policies must be implemented within the acquired organization and what are the areas where maximum organizational effectiveness requires different subcultures to be allowed to continue within merged companies, and how to communicate those differences across the organization? The importance of communication is a truism of organizational life and yet I often hear multiple complaints of ineffective communications during mergers. Because employees of merged companies tend to hear multiple examples of new employers lying to acquired employees about long term plans (e.g., layoffs occur despite promises they won’t) they are naturally going to have skepticism and concerns about their place in the new entity. The burden is on the company to demonstrate good intentions. Miscommunication creates a variety of bad effects—mistrust, frustration, suspicion. Miscommunication is one of the biggest contributors to creating a “us vs. them” environment where companies split into two cultures that don’t work cohesively. Good communication is especially important in keeping the top performers of acquired companies, including key technical roles and senior executives. In order to keep someone for the long haul, tell them! Speeches to large and small groups can be valuable and motivational for employees but they are not a substitute for candid one-on-one discussions. I’ve heard many stories of acquired executives proactively seeking and receiving outside offers, only to learn, sometimes too late, that the acquiring company really wanted to retain them. The corollary of honest communication is the danger of dishonest communications. Employees have to believe what they are being told is true. Once a company violates that trust its credibility with existing employees goes out the window. If a company is unsure of its longer term plans it should express that uncertainty rather than sounding definite about something that might not come to fruition. Companies afraid of losing people during a transition, even if they may not need them long term, should consider “retention bonuses” and sometimes even deferred severance agreements, as an incentive for holding on to the right people for the period of time necessary. Merger integrations are inherently hard. Earlier I described mergers as an “adoption” of a new set of employees. A different “family” analogy is seeing mergers like the marriage of two parents, each with their own children. Brought up under different expectations, how will rules be applied within the expanded family to balance continuity with consistency? Of course, these family analogies only go so far. Employees aren’t “kids,” and the power dynamic of acquisitions give one “family” a sense of lesser status then their counterparts. And further, typically when two families join in a marriage there isn’t a discussion about which children to keep and which to send away. Although there isn’t a perfect recipe for taking the difficulty completely out of mergers and acquisitions, thoughtfulness and planning about cultures coming together, coupled with frequent and honest communication, go a long way to making them work more successfully. Howard Seidel, is a Senior Partner at Essex Partners, a career advisory firm specializing in C-level career management and transition counseling.